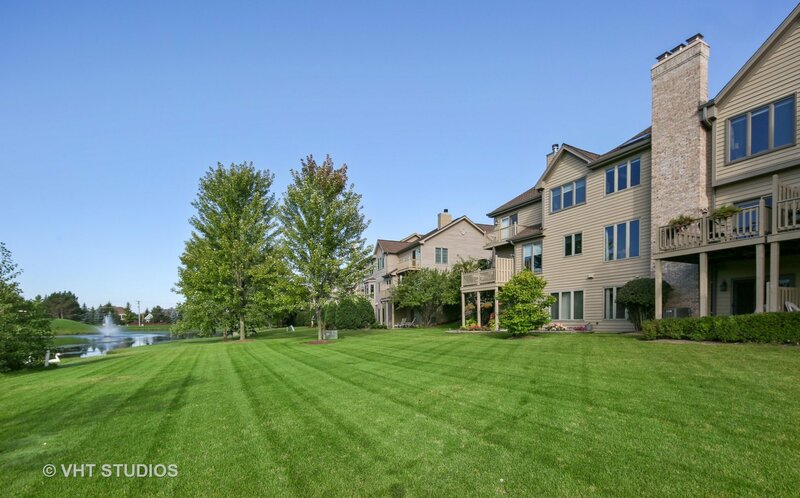 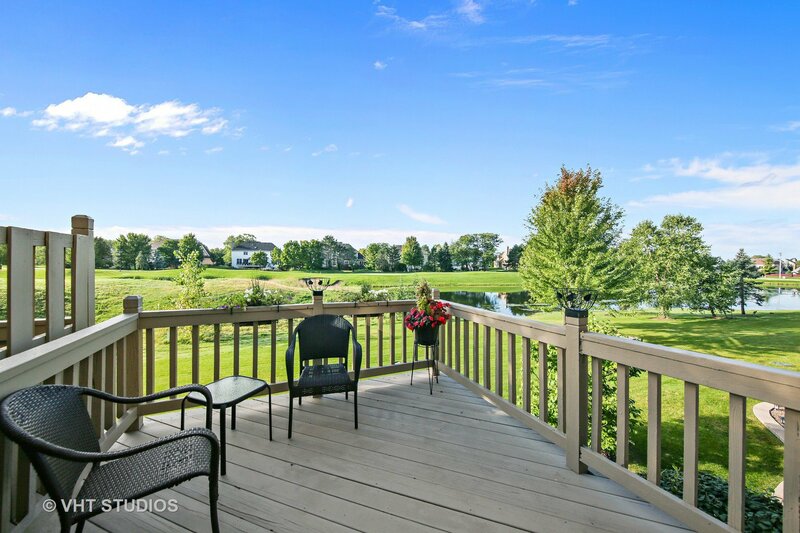 You will fall in love with this beautiful Klein Creek townhome with spectacular views. 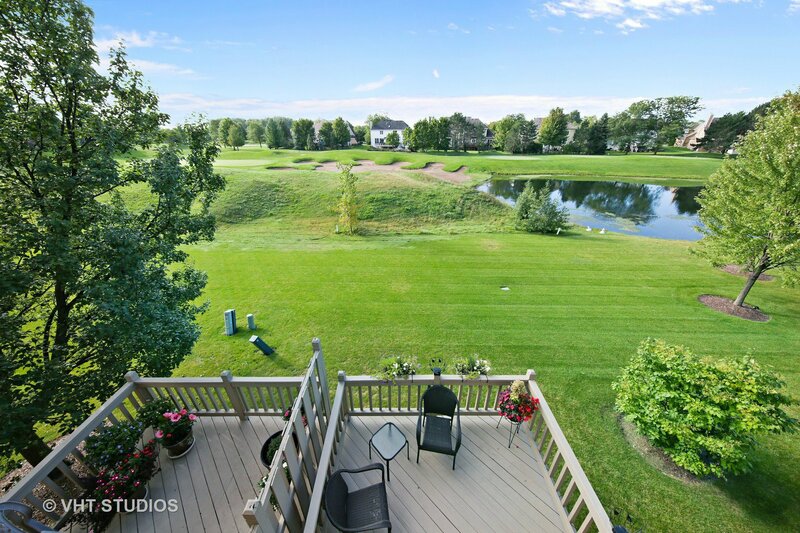 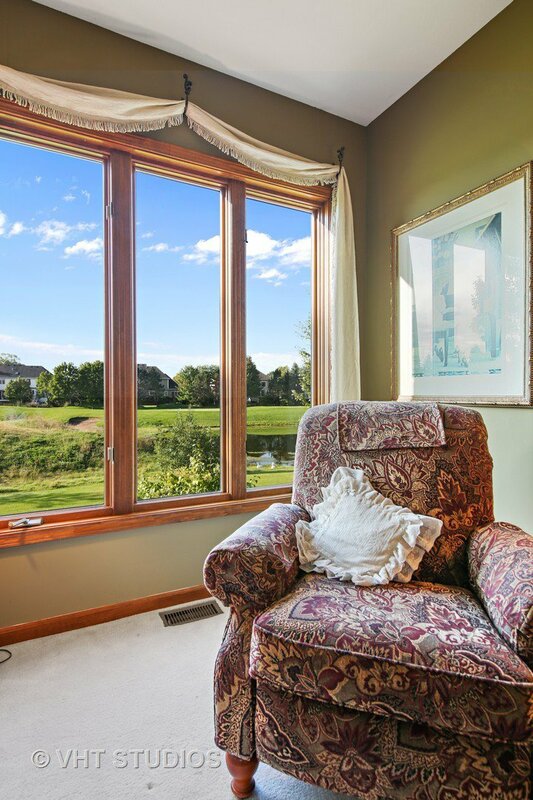 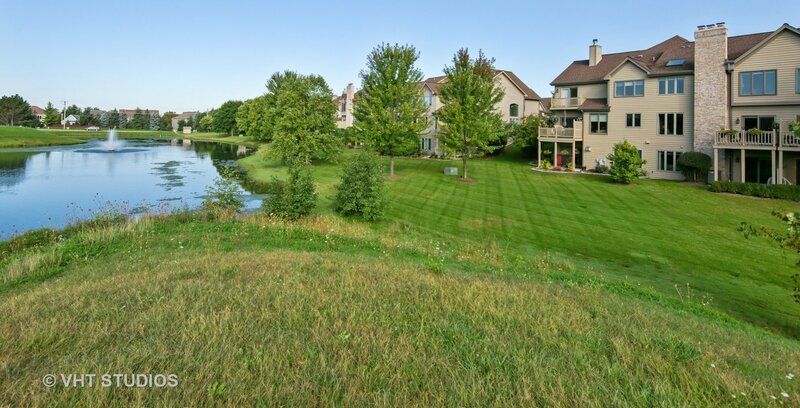 Gorgeous pond and golf course sights from virtually every window provide peaceful settings and unobstructed open space views. 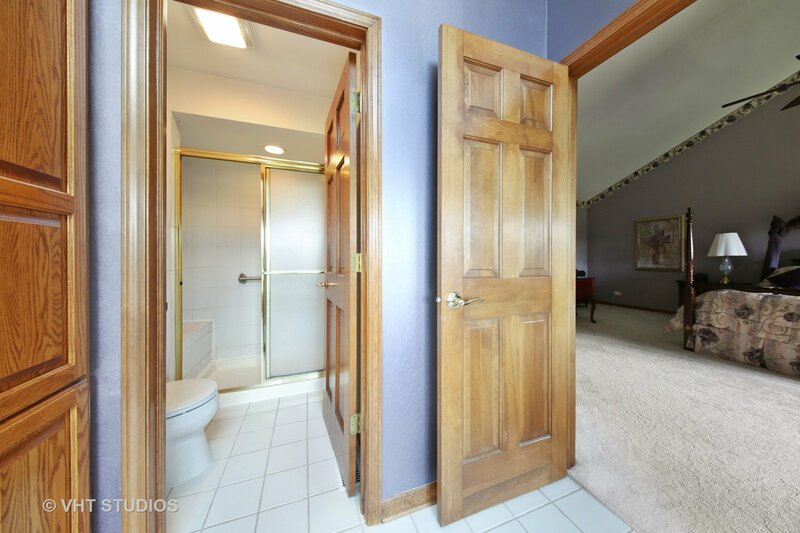 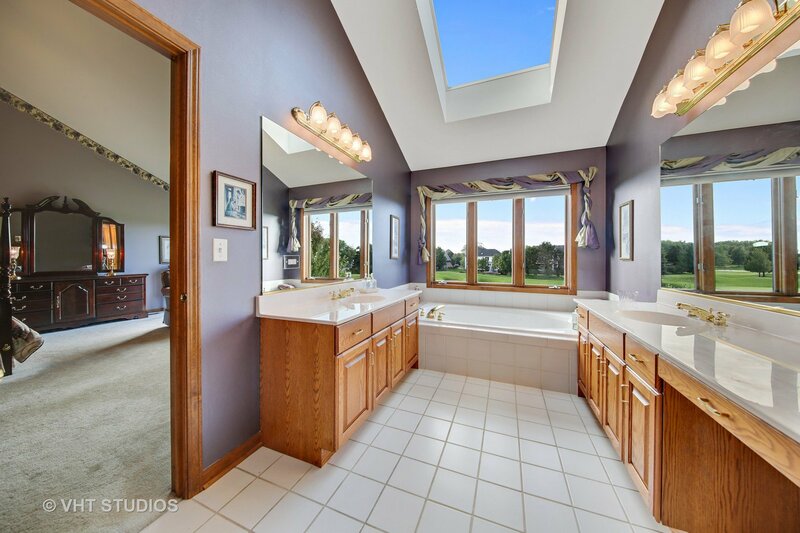 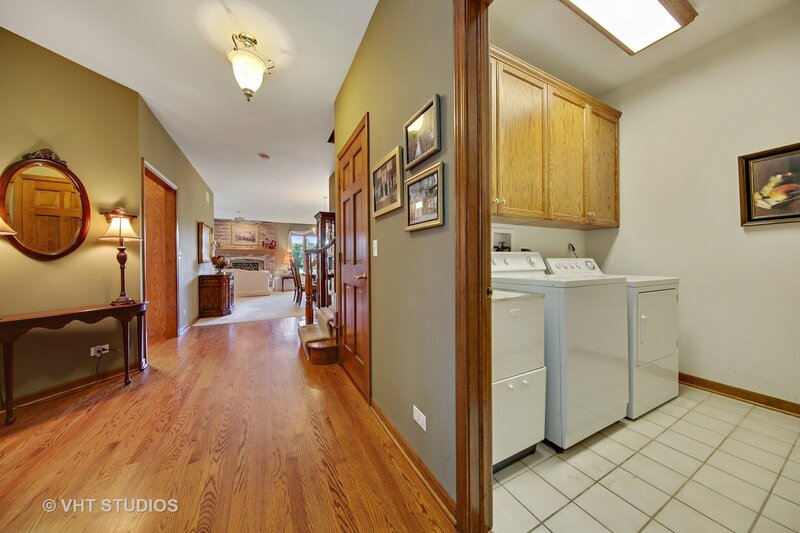 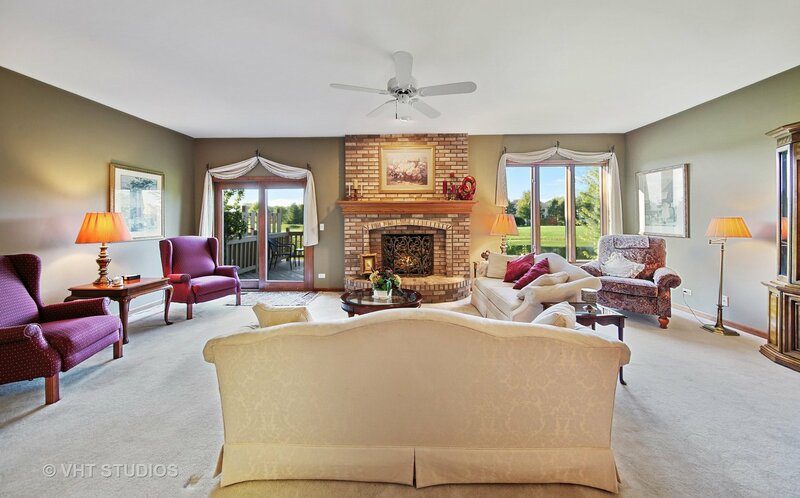 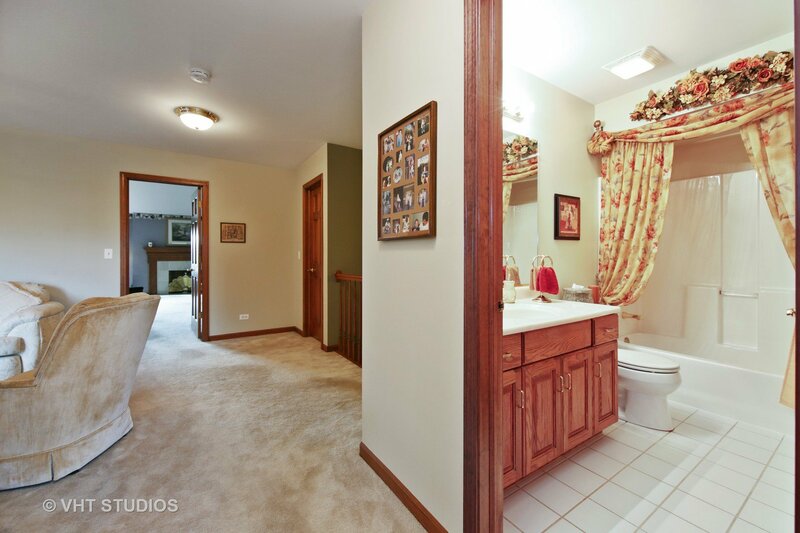 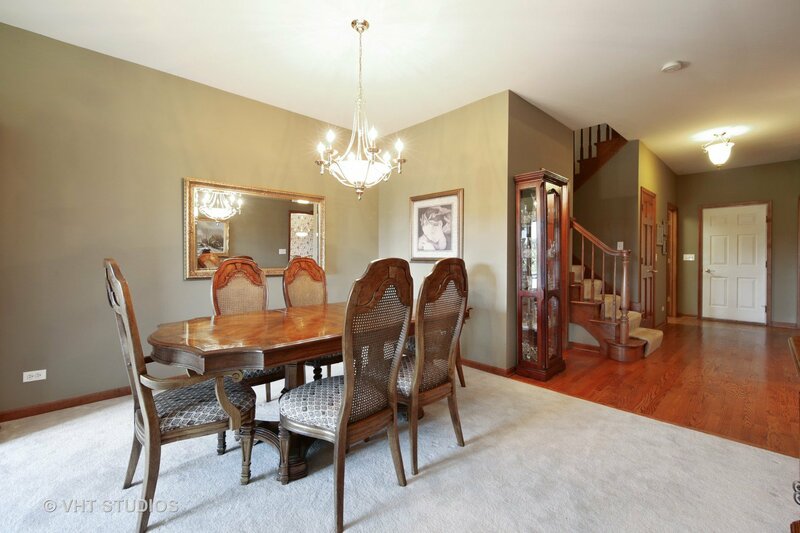 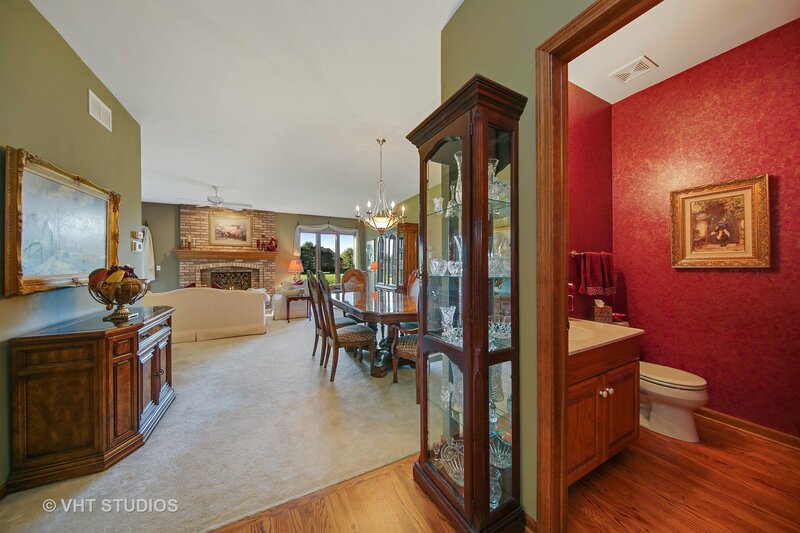 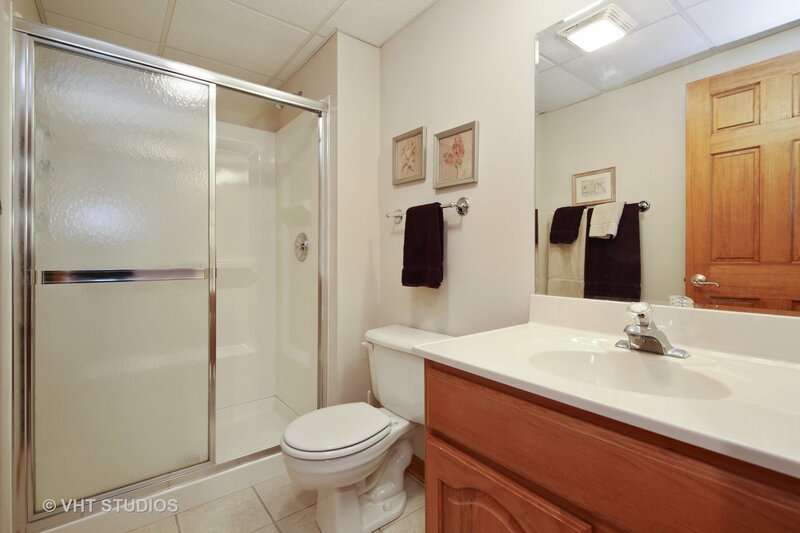 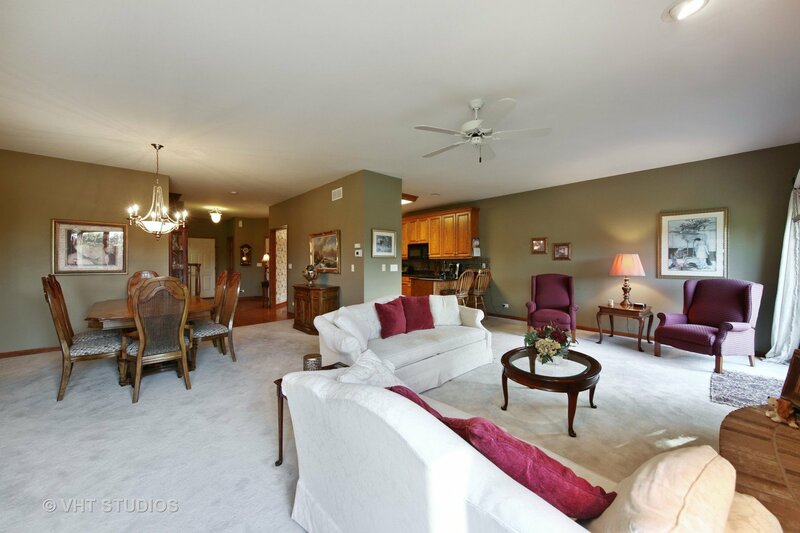 This former model home has great ambiance and flow throughout. 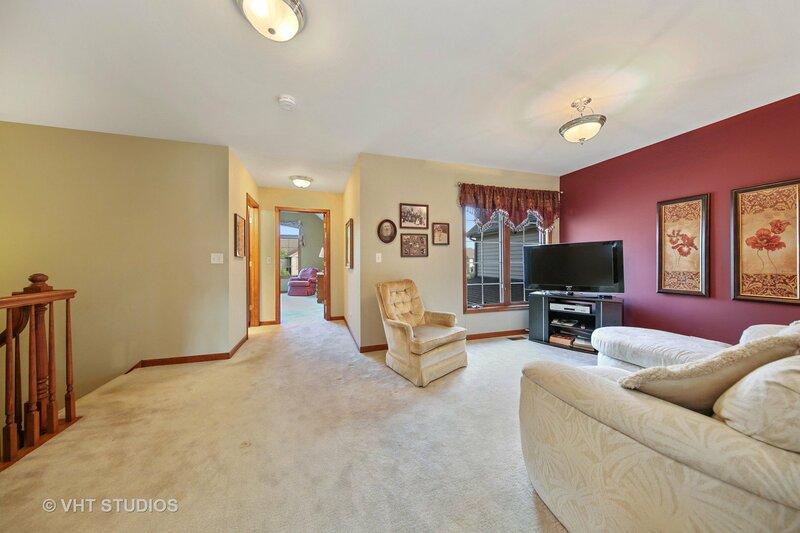 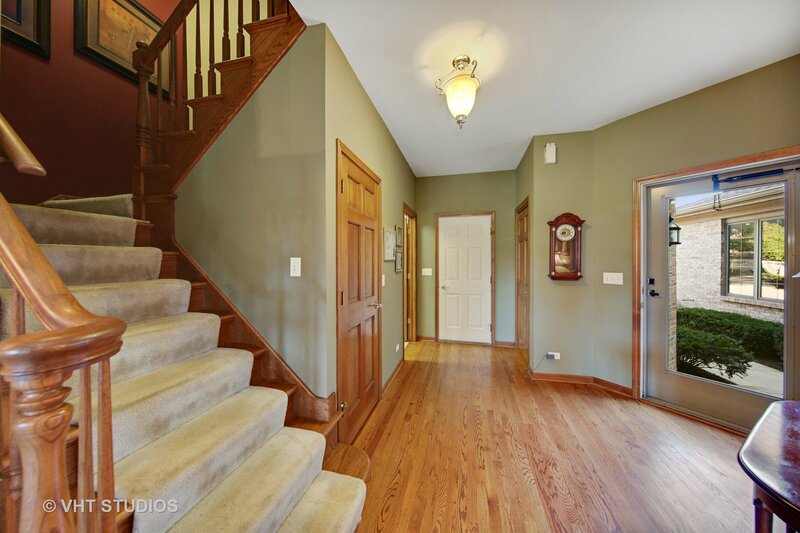 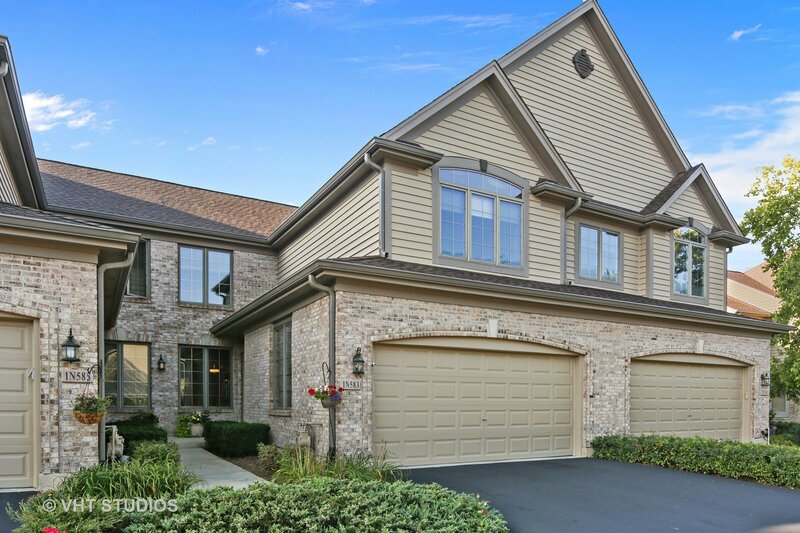 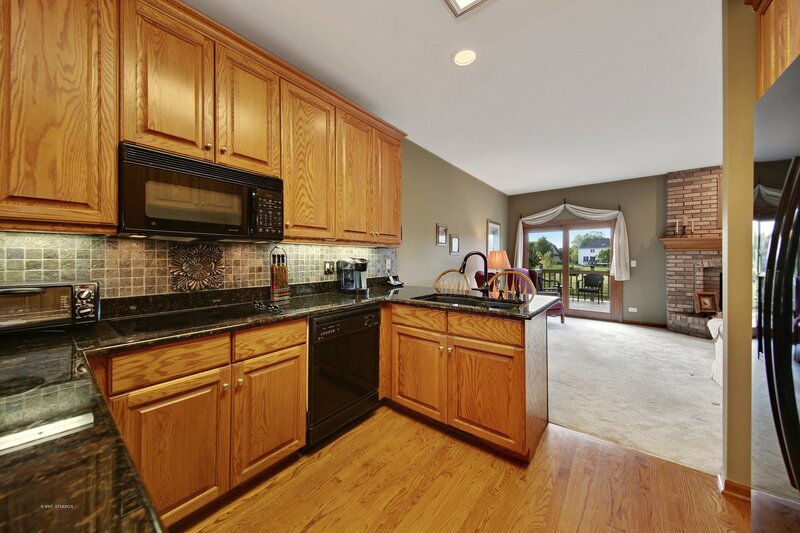 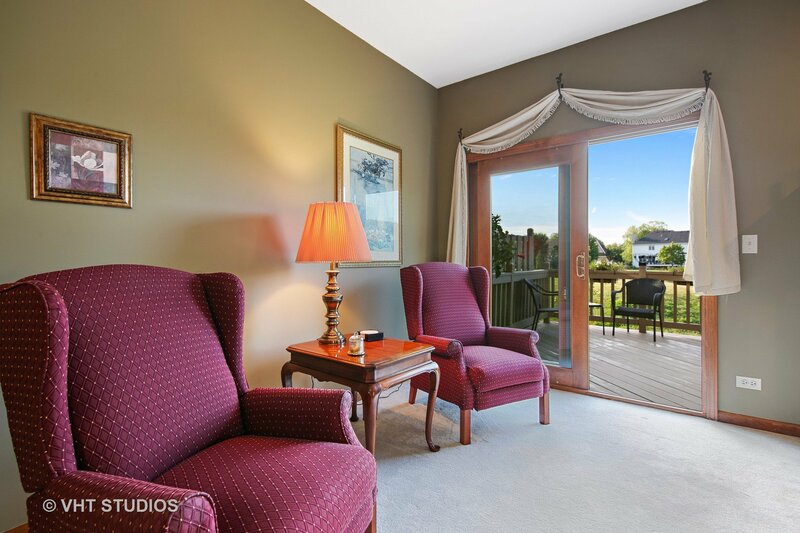 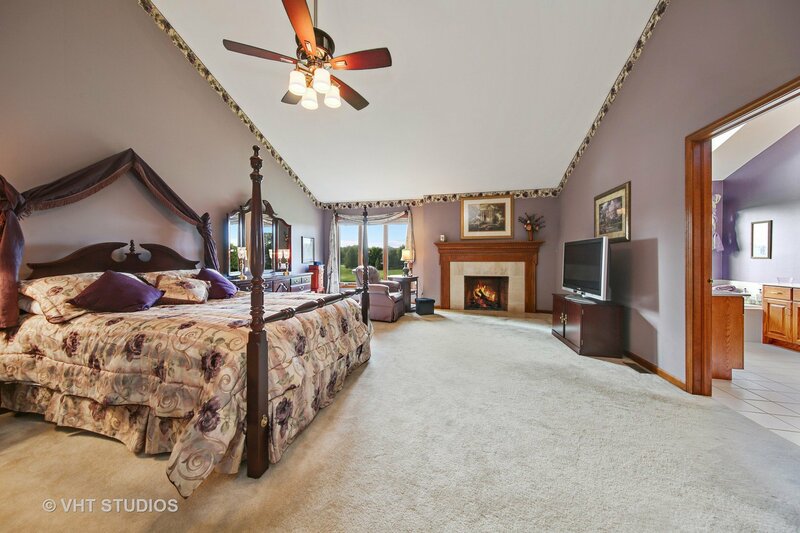 Features include spacious entertaining areas and an open floor plan, large bedrooms, a walk-out finished basement recreational room complete with fireplace, guest room, and full bath. 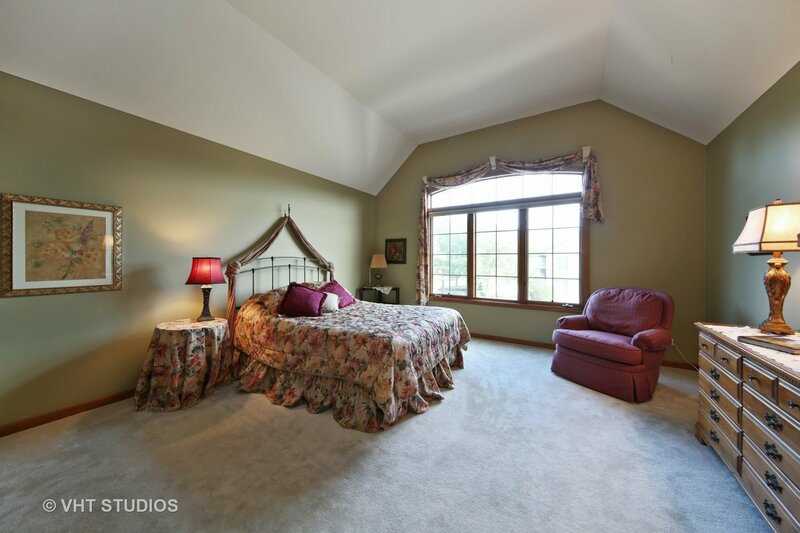 The master bedroom suite has all the features you could want; soaring volume ceilings, stunning golf course views, fireplace, huge walk-in closet, and large private bath. 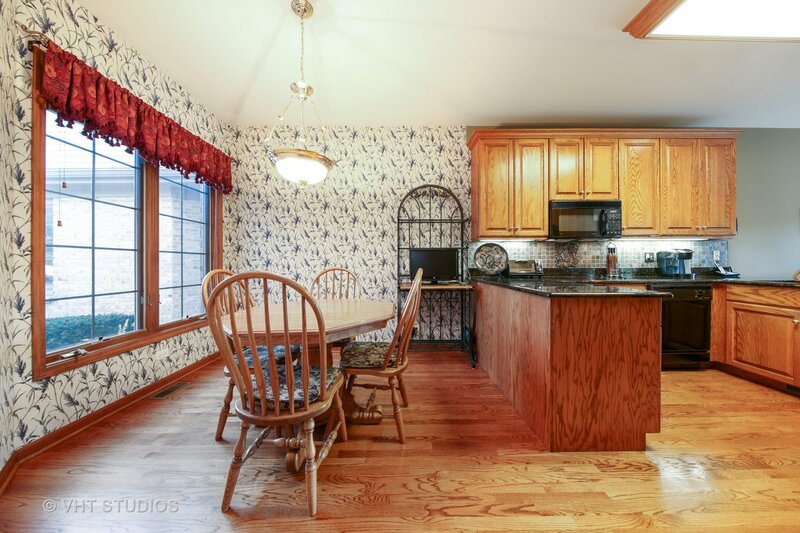 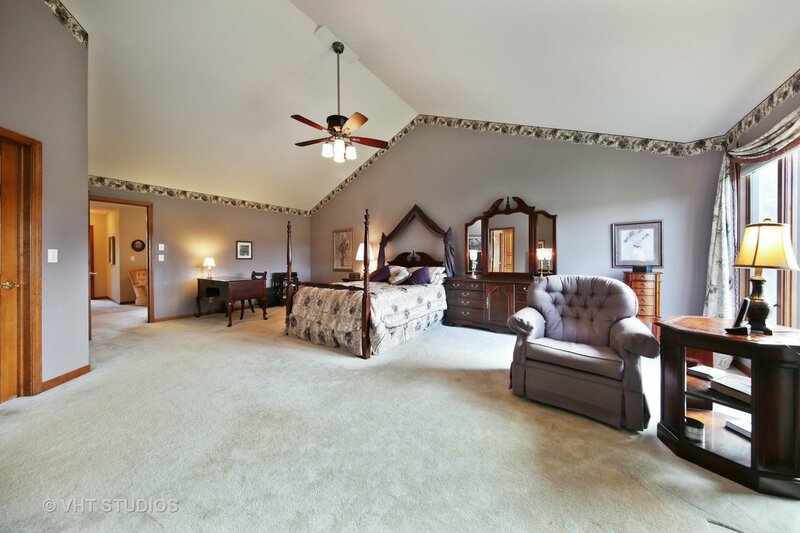 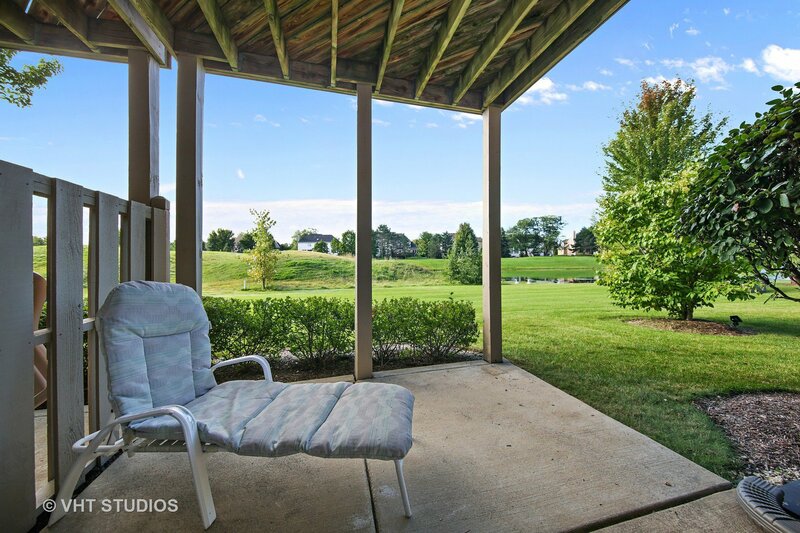 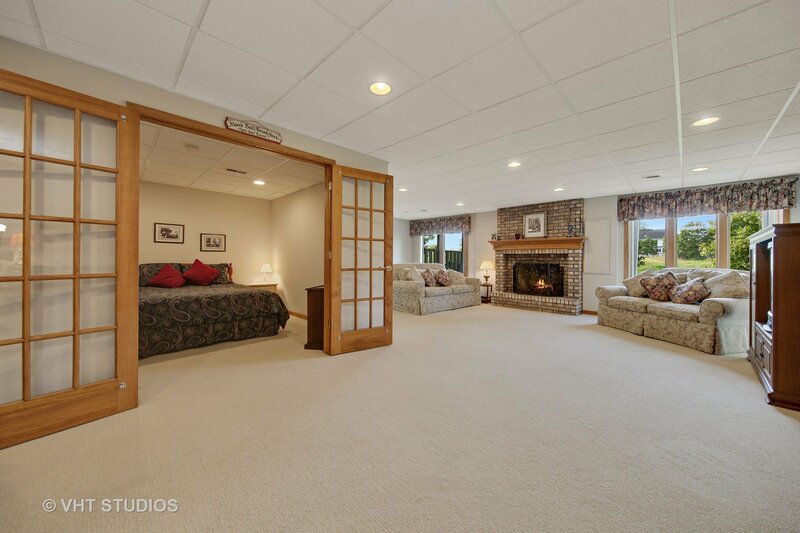 Locations like this don't come available often, this home is a must see!